Serbia's national futsal team were revived in 2007 by former captain turned coach Aca Kovačević who has led them to the last eight in Europe on four occasions. 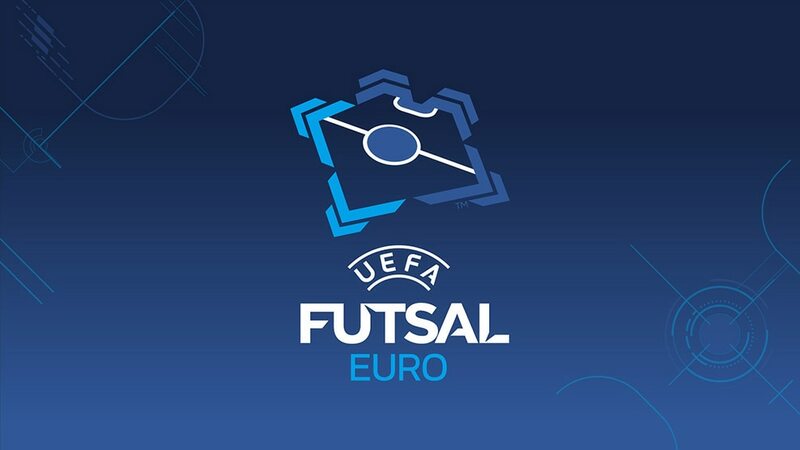 Now they are preparing to host UEFA Futsal EURO 2016 in Belgrade and he is targeting greater success than ever before. What does it mean to host the tournament, especially to you personally given all your work in Serbian futsal? It is a great honour for me and a big reward for Serbian futsal. I was one of the initiators of our bid for this tournament and we succeeded. So it was also a personal recognition, signifying that we are on the right path in terms of futsal development in Serbia. There are no easy draws; every group is difficult. Looking purely at the rankings, the Portuguese are favourites, but the difference in quality compared to years ago is much smaller now. So Portugal will have to fight against ourselves and Slovenia if they want to progress. They even lost a friendly to the Netherlands recently. Everyone can beat everyone else. We know Slovenia even better – there are no secrets between us as we have played many matches and minor details will decide this opening fixture. The quality of Slovenian futsal was evident two years ago when they beat Italy in their first game. You must have some aims for this tournament? As long as I have been coach, and that is already a long time, we have always taken big tournaments step by step, game by game. A lot will depend on the first match against Slovenia. But everybody in Serbia will be disappointed if we don't qualify for the quarter-finals. Hopefully we will be ready for an even bigger achievement, maybe the best result in Serbian futsal history. Going beyond the quarters would be great; it would represent our country's biggest futsal success.